10 days 21 hours 46 min 12 sec remaining in the April competition. This file has the running sequence. 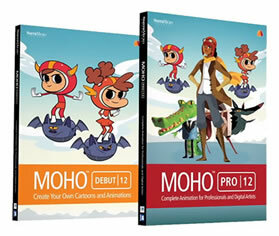 Download the Moho (Anime Studio) Pro 12 file and see how it was accomplished. Licence: shakawa retains full copyright. "Shakawa Running" has been downloaded by 111 users since it was shared.